The style for KC Design Lab is a mixture of minimal and technology design. 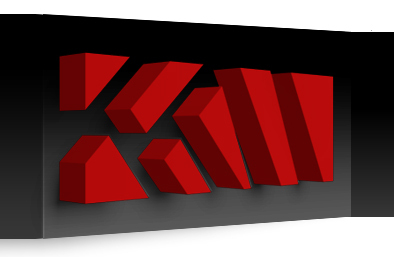 To spruce up Twitter a bit I took the KCDL logo into 3DsMax and rendered a scene with it. The logo and shadows were rendered separately and brought together on the black and gray bar in Photoshop. 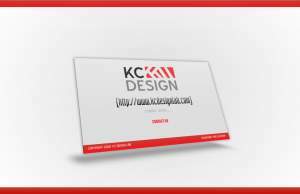 The final product is a simple design that conveys the style of KC Design Lab to the Twitter audience. This is a 3D flash placeholder for the KC Design Lab. Surprisingly the KC in the name does not stand for Kevin Chappell. KC Design Lab is a design company started by my good friend and colleague Katrina Clark with whom I am currently working on several projects with. If you are in need of high quality design or just want to check out the 3D flash site placeholder headover the KCDesignLab.com. A website by a creative entrepreneur for creative entrepreneurs. Whitney Greer is a published writer that has worked on many projects in several fortune 500 companies. She currently gives lectures and has events to connect with business owners and show them what they need to do to get the edge they need over their competition. 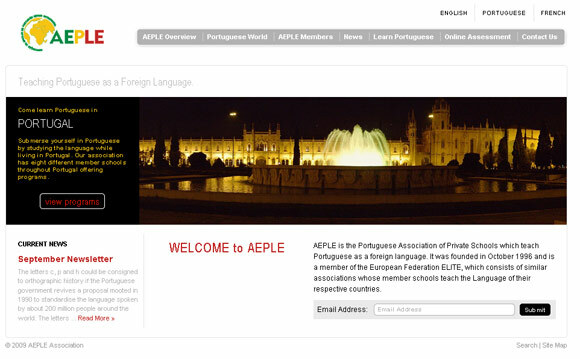 This website allows her to schedule events and users can register for these events. 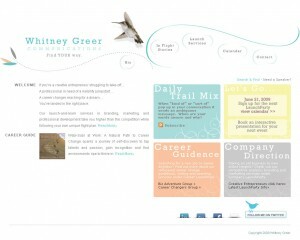 WhitneyGreer.com is the first collaboration with Katrina Clark Tempero, with her on design and myself on coding of the site.